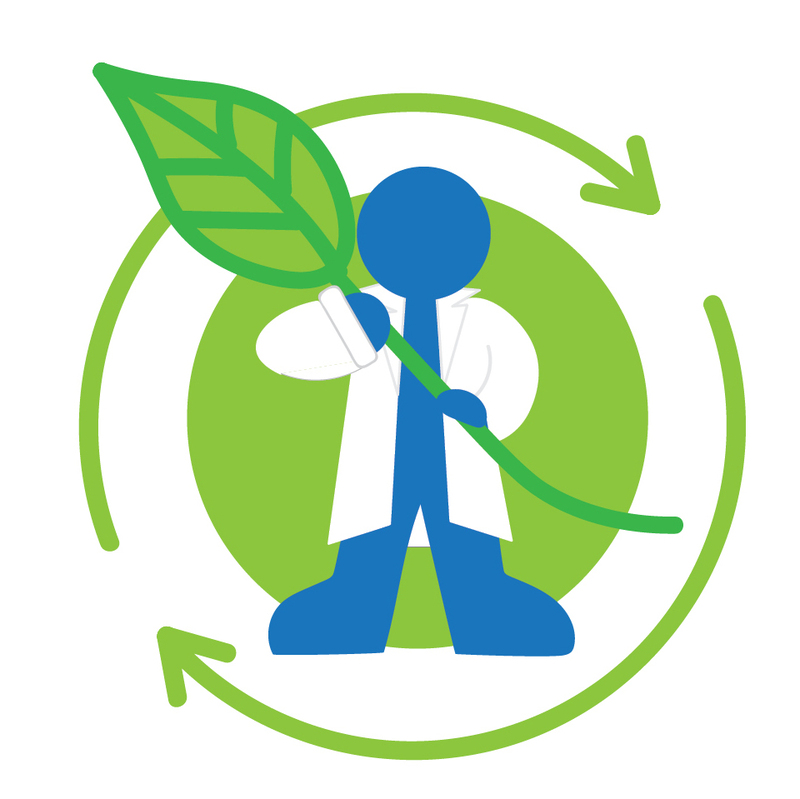 This is the last post in a blog series on sustainable practices in the lab, where I’ll list some easy but effective habits you can incorporate to reduce your lab consumption and increase your lab sustainability. 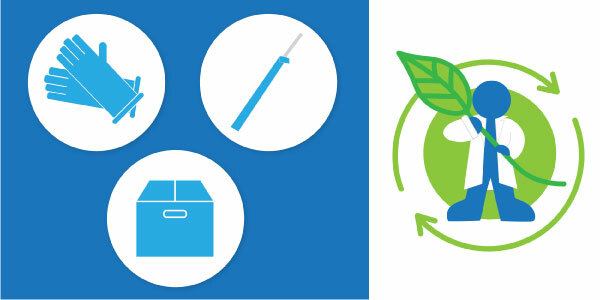 For my other posts on lab sustainability, check out my Recycling and Innovations posts. Making small changes in your daily habits can feel ineffective or unimportant. With so many big contributors to the sustainability problem, how can one little change make a difference? Individual changes to our behavior can lead to cultural shifts that can have bigger impacts. For example, if you joined an office where everyone used a mug or reusable water bottle, you’d probably bring in a mug or reusable water bottle instead of buying yourself a big stack of plastic cups. By initiating little changes in ourselves, we can both influence others to change their behavior and we become more aware of our own consumption. New ideas and approaches are encouraged in science. 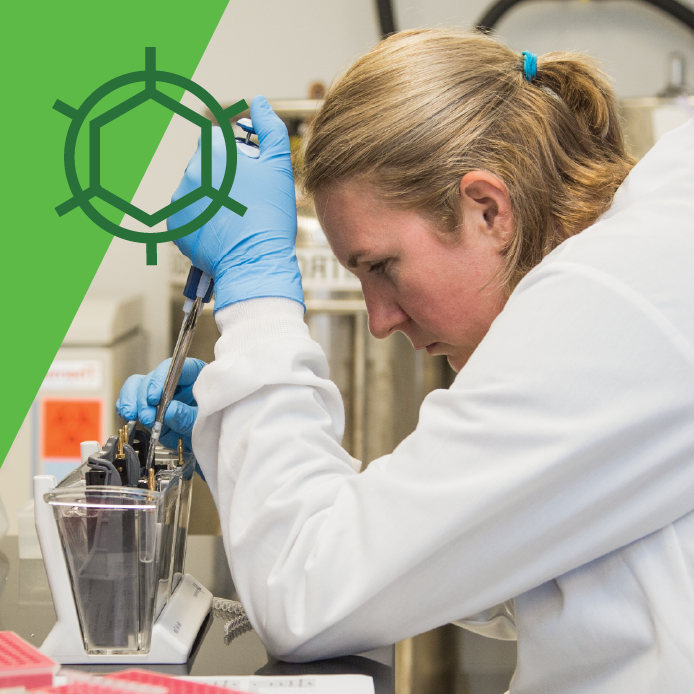 It isn’t surprising that new ideas are also popping up in how we manage lab waste. 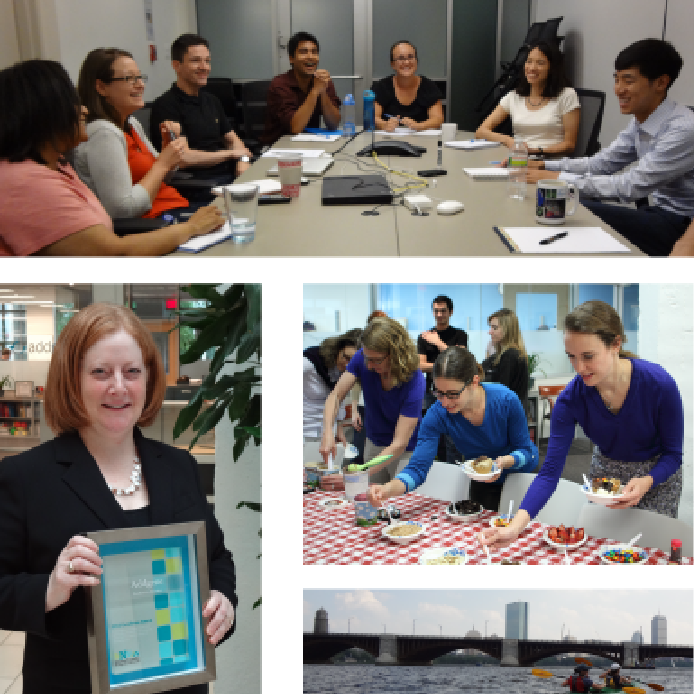 This is the second in a series of posts on bringing sustainable practices in the lab. The first post focused on streaming some lab waste for recycling- a process that’s integrated into waste management in our day-to-day lives, but not as well-integrated into our lab lives. Read on to learn about some creative approaches to lab sustainability, and find ways to further reduce our consumption beyond recycling. 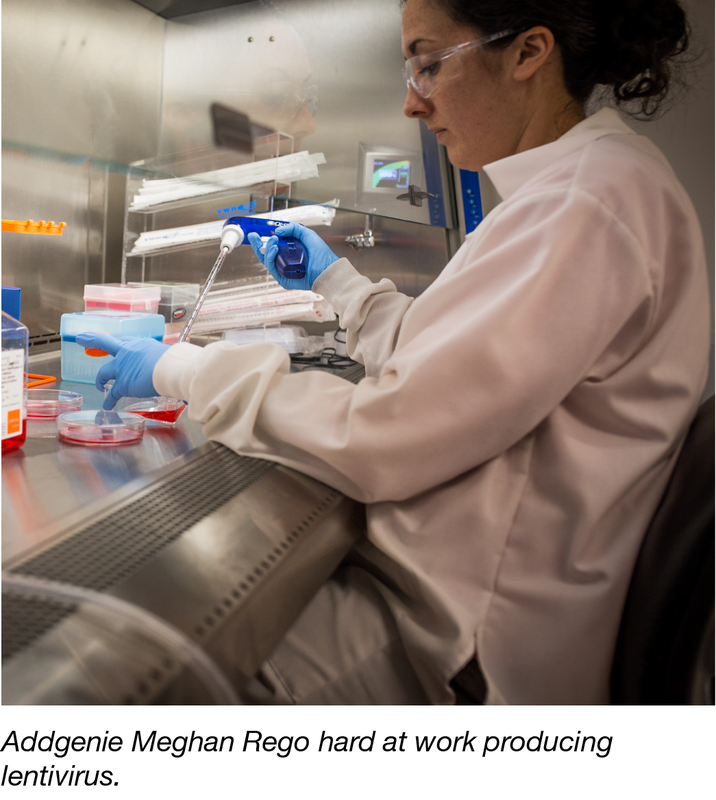 Anyone who works in a lab is familiar with the alarming amount of waste that is generated. This is a systemic problem that we need to address, but is often ignored in the lab environment. 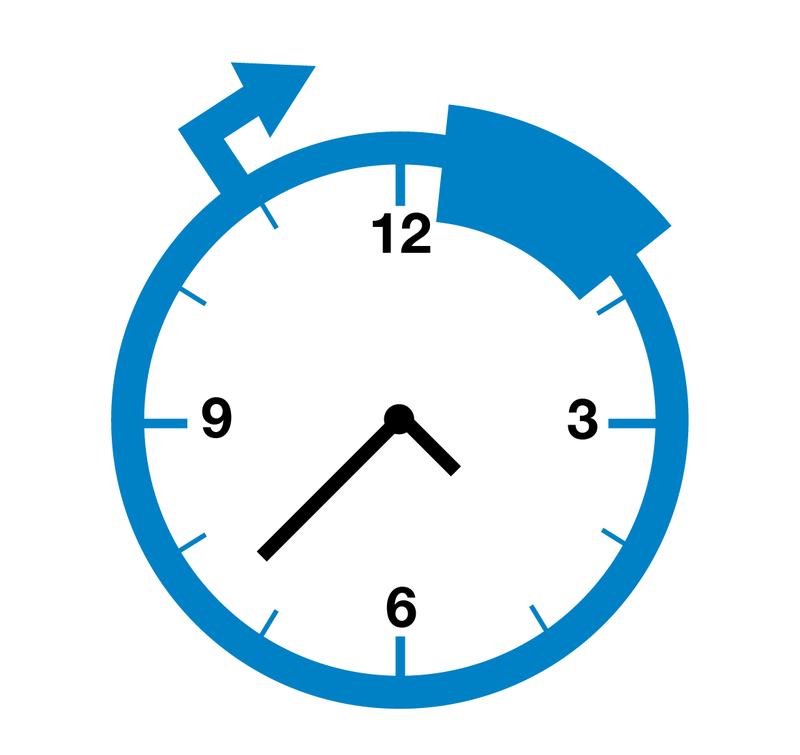 Have you ever wondered how long it takes to make a plasmid? 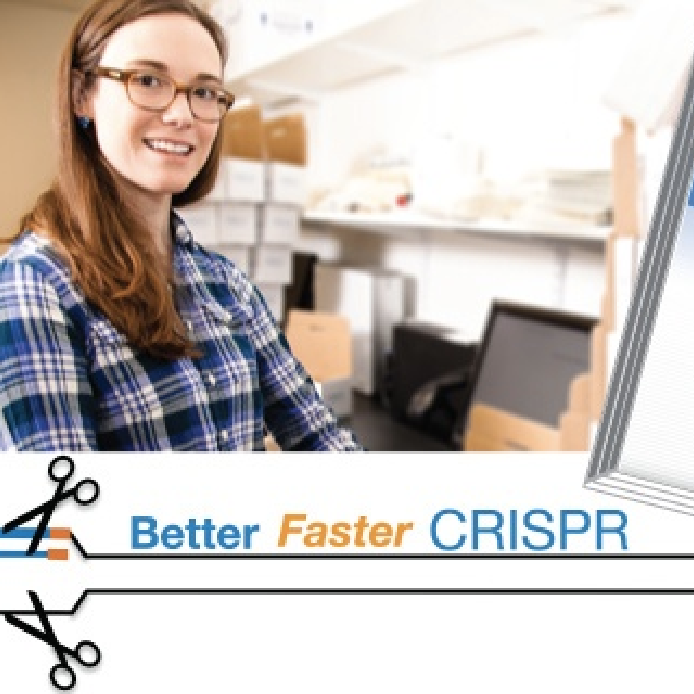 Or have you thought about how much total time you spend in the lab cloning before you can start on your experiment? 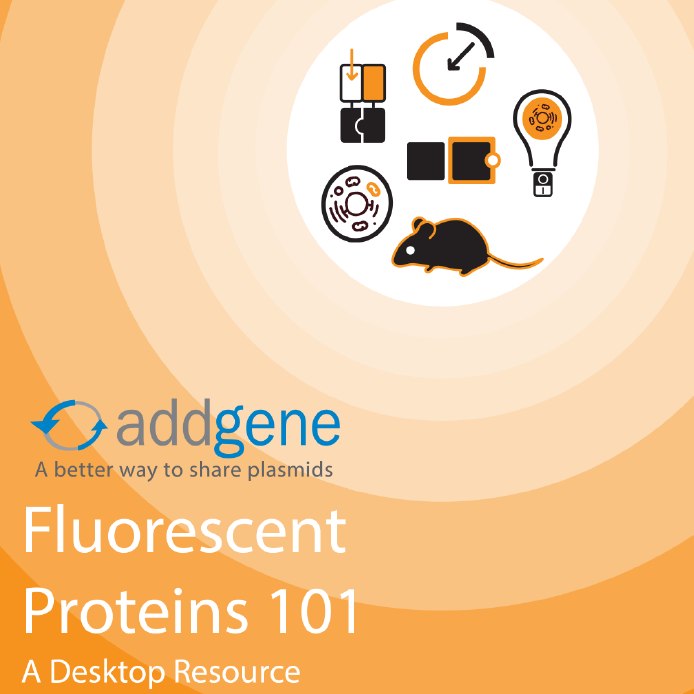 What about all the reagents you need to order? Sometimes, it feels like an eternity of cloning, waiting, and repeating before you can finally dive deep into experiments. 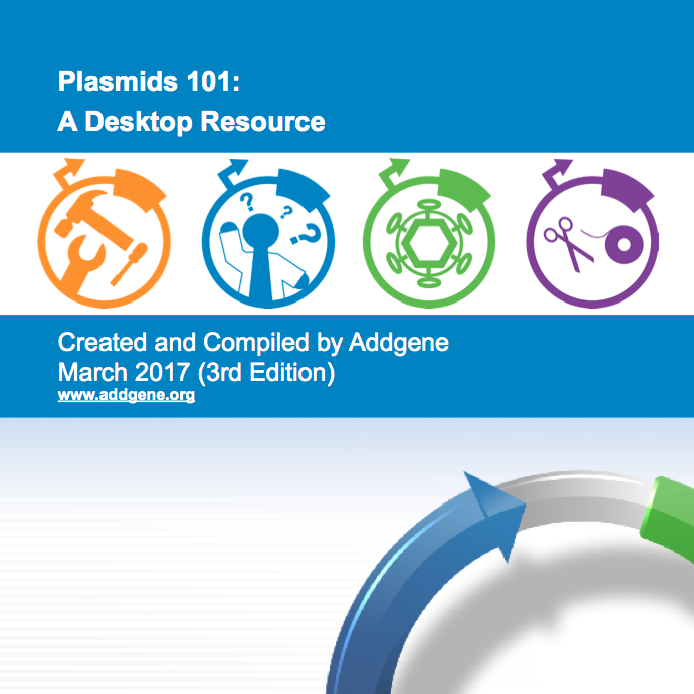 Since one million plasmids shared is upon us at Addgene, we started wondering, just how much time and money do researchers spend cloning? How much does material sharing speed science?